The initial competition for Perfect Iron Range Restaurant was hot! The poll started with 25 nominees. 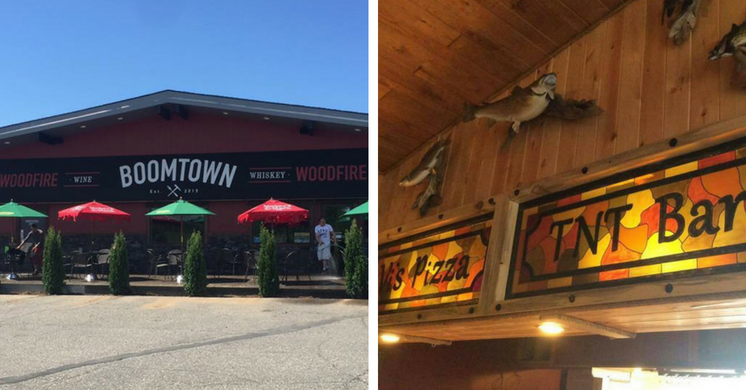 With the help of your votes, we whittled it down to three contenders: BoomTown Woodfire Bar & Grill (Eveleth), Vi’s Pizza and the Whistling Bird. BoomTown and Vi’s tied with 36 percent of the popular vote, while Whistling Bird was close behind at 28 percent. Which brings us to the final poll to decide the winner.